The growth of the IT industry, in particular, is spurned on by innovations that result in people expecting more evolutions in certain types of products and services. This is evident in the fascination that companies have towards new arenas such as VR technology and business automation. For Gartner Managing VP Gilind Govekar, businesses need IT and software as adaptation tools that can streamline important processes. The business world is fortunate enough to have a corps of talents – most of whom are fresh out of college, to say the least! – that is able to contribute nifty ideas for a whole range of IT-related issues. It is also important to know that competition among IT startups is becoming tighter than ever before. To promote an idea – whether it’s an application or a piece of hard tech – IT businesses need to make themselves stand out from a field of growing grass. Do you have a good IT product or service that deserves the attention of businesses? Here are some ways you can make your brand stand out. Right off the bat, the best way you can put your brand front and center is to make use of web platforms such as blogs and social media services. But since a lot of tech startups invest heavily in online promotion, it has become increasingly difficult to give your brand a resonating voice. 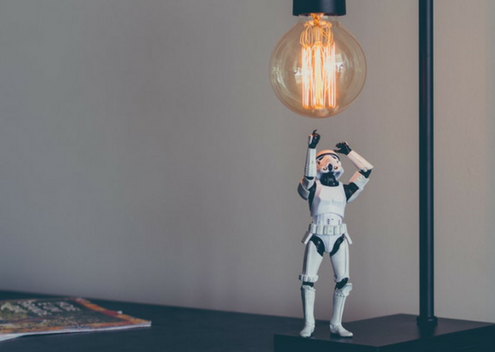 Startups need to go beyond the usual notions of SEO and digital marketing and instead look for fresh ideas. You can begin by asking yourself what the competition hasn’t done yet in terms of generating quality IT leads. Do you see a trend in the way they design and deliver their content? Whatever their strategies are, you need to look at them very closely since they can help you generate fresh and better ideas for effective campaigns. As a business startup, you are given two choices: Be a lone wolf and handle the competition on your own terms, or forge strategic partnerships with other enterprises. While you sometimes hear of companies starting off from a non-existent network, you will also need to understand that certain situations require that you build bridges with other entities. This opens a lot of opportunities for sharing knowledge as well as resources. Competitiveness, after all, is not the main goal here as startups will have to be a lot wiser in using the connections they already have to pursue certain business objectives. There will be occasions where you just have to simply lay your armor down. To grow your network even further and build your brand’s reputation while you are at it, you can attend corporate events such as conferences, pieces of training, product unveilings, and trade shows. IT events provide the right environment where startups can nurture their names and carve out a good position in the IT market. It’s just a matter of taking advantage of your participation in these events to build up some street cred. For good measure, you can live stream your experience through your Facebook feed, or better yet, write blog articles documenting what you have learned. Far from the traditional and oftentimes ritualistic aspects of business culture, startups prefer to approach their audiences with an eye for personalization. Decision-makers of the companies you are targeting surprisingly like to do away with the technicalities of a piece of software and instead, talk about results. With this, IT startups should develop their conversation around a business’ bottom line. You can discuss specifications, but right now, these businesses want you to show them what you have in your pockets. 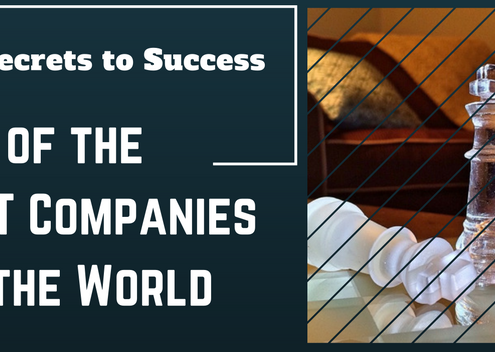 When you are just starting out, you need to build your company by gathering the resources you need. And this involves inviting the right talents to handle your marketing campaigns. The best way to do this is to decide what you want to improve. When that’s done, you can then publish your proposals specifying the skills you want to have on board. But remember: Don’t settle for experienced professionals, because you can still see the same level of competency in fresh graduates. 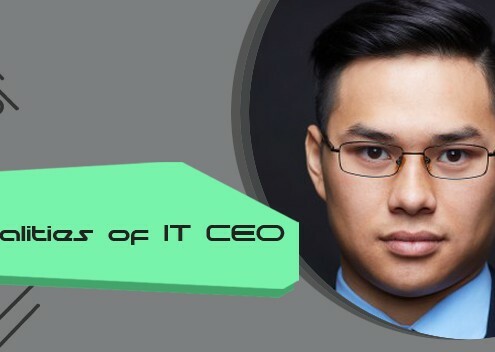 The 5 Types of IT CEOs: Which One are You?